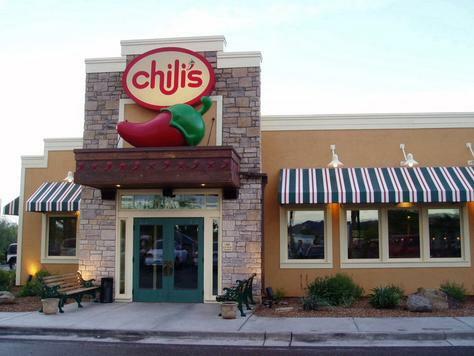 If you have a week filled with meetings next week, try moving one of your meetings to Chili's Restaurant. It is a fun and welcoming atmosphere for meeting with groups of students or faculty. Plus, there is at least one Chili's restaurant in almost every college town. Here is a coupon for ONE FREE BROWNIE SUNDAE with entree purchase - LINK. This coupon expires on February 10, 2011.